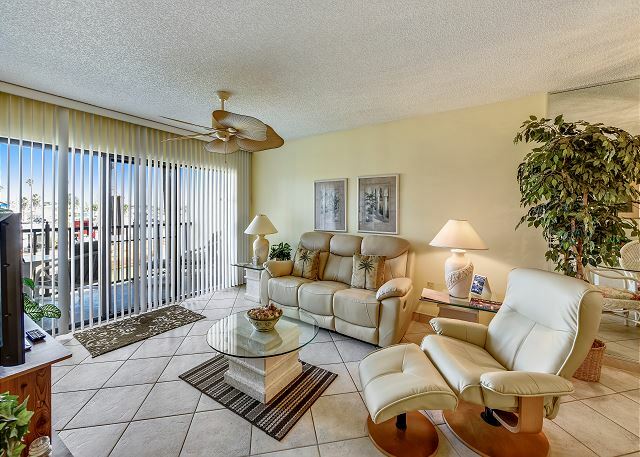 Wonderful floor plan with a unique water view. 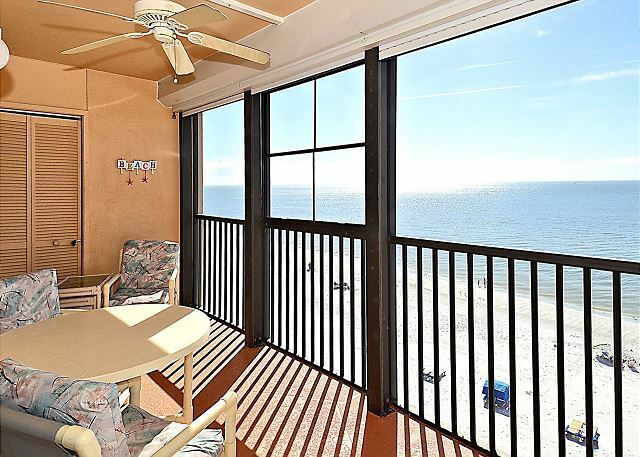 You may see dolphin, sea birds and boats on the water right outside your sliding doors. 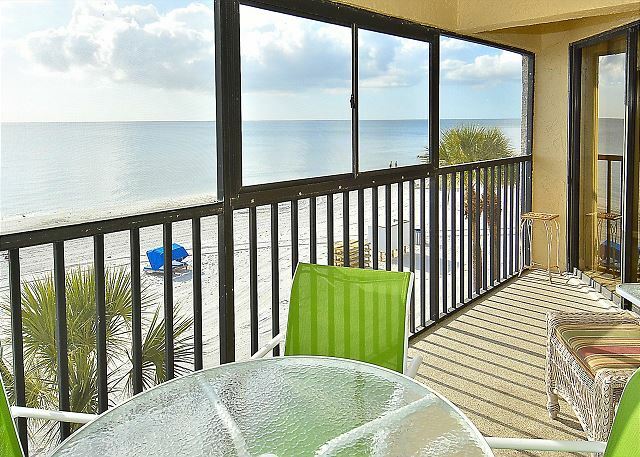 Charming, Renovated Gulf Front Condo with Fantastic View. 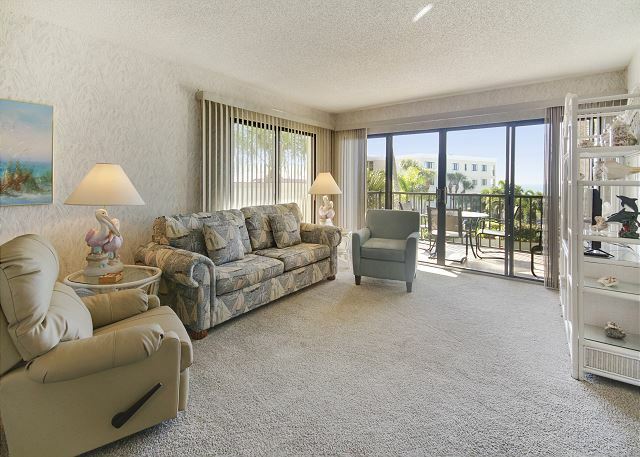 Bright and cheerful Bay front condo on Sunset Beach. 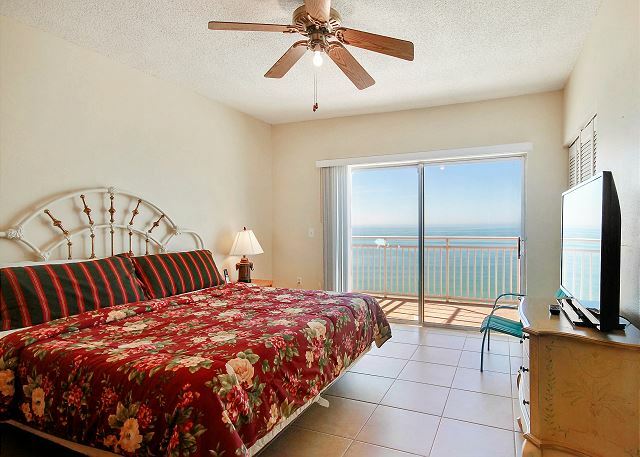 Gorgeous view of the beach from every room. 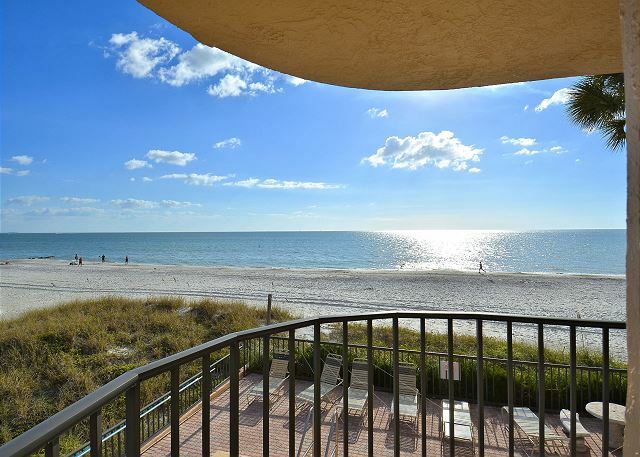 Beautifully renovated, south corner, Gulf front condo with a beautiful top of the line kitchen and newly renovated baths!